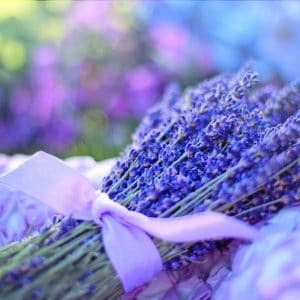 Feel your mind at ease while helping with your headache and stress with lavender and peppermint. 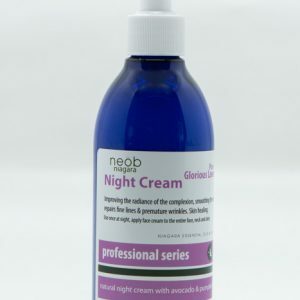 Apply with a roll on for easy application and quick relief. Roll onto temples and neck to relieve tension and stress. 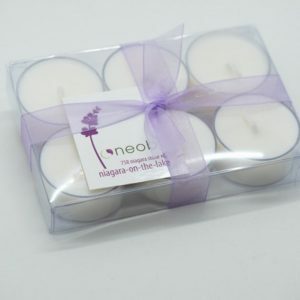 Glorious lavender and peppermint roll-on in a 10ml glass jar. 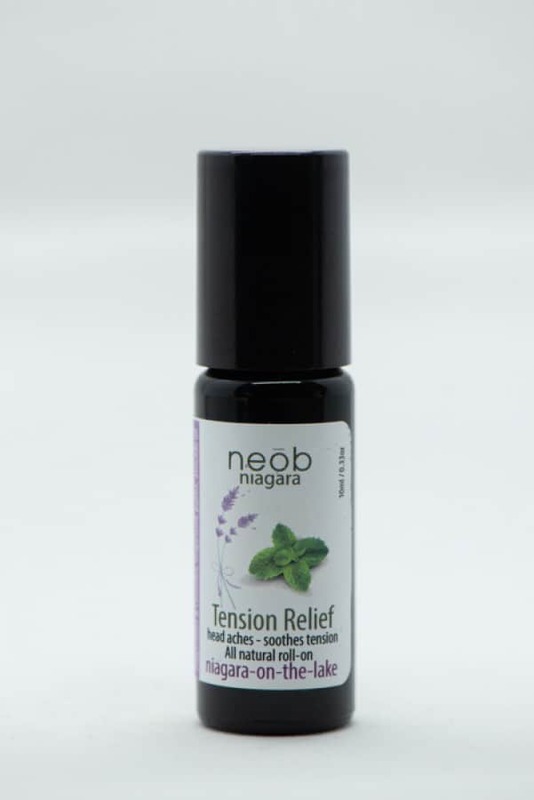 Glorious Niagara lavender has a sweet lavender scent and is known as a sleeping aid. Also known as skin healing, good for burns, bug bites, scars and acne. Even helps to relieve head aches, anxiety and stress.